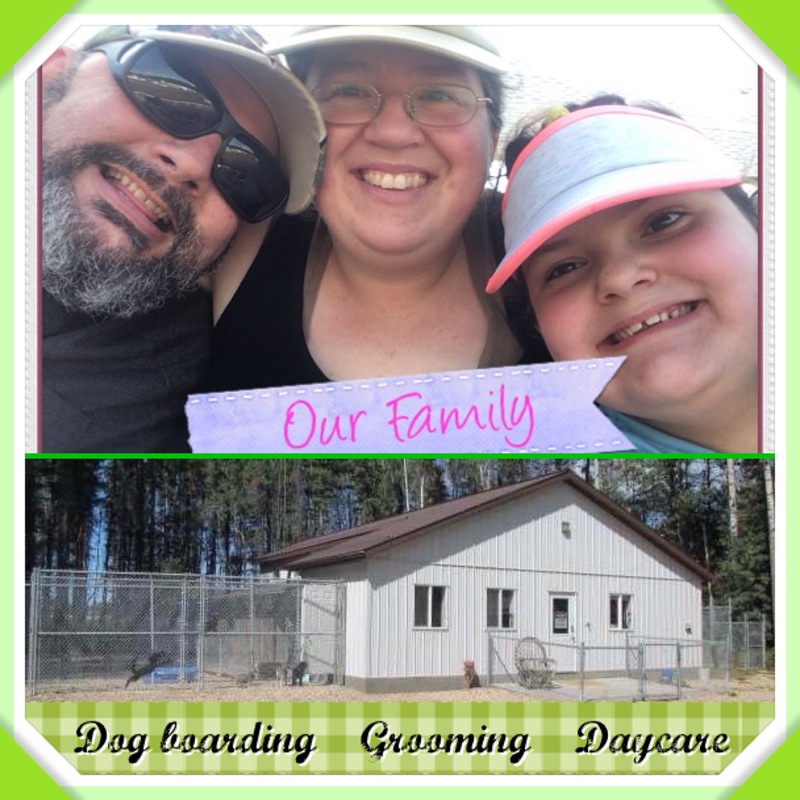 Whitecourt Kennels is a family business and our dream come true. 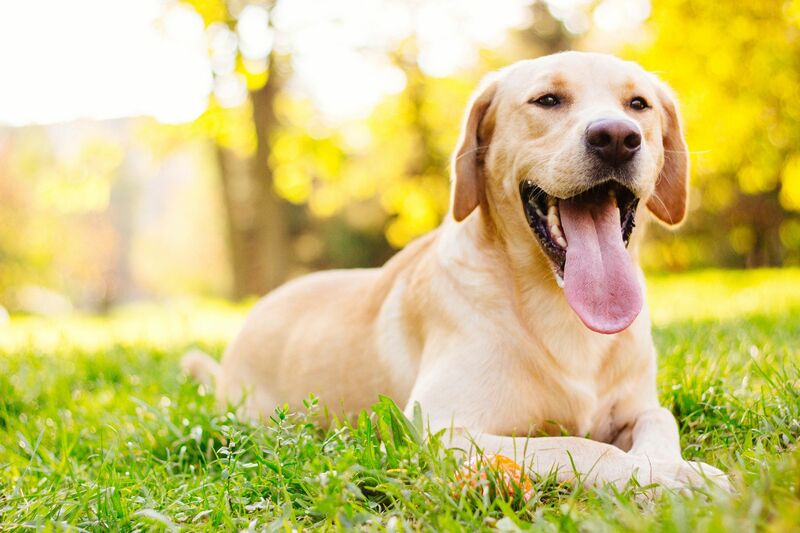 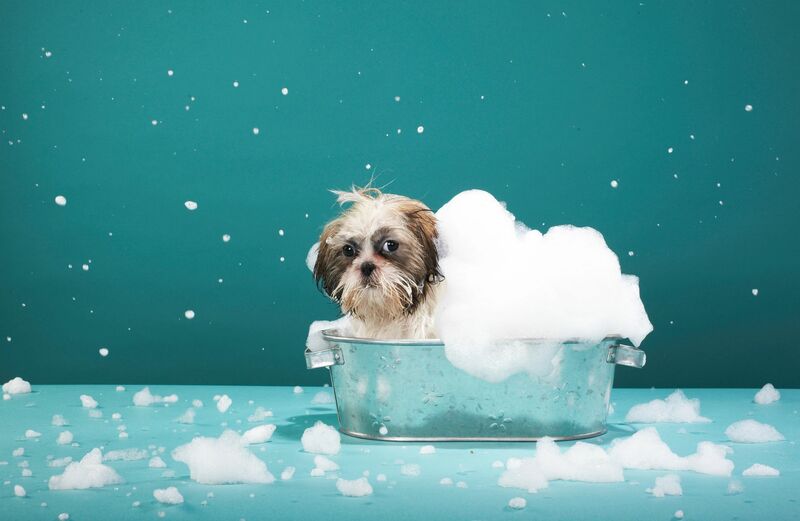 With our boarding, grooming and daycare services, we are able to provide for all your dog's needs in one place. 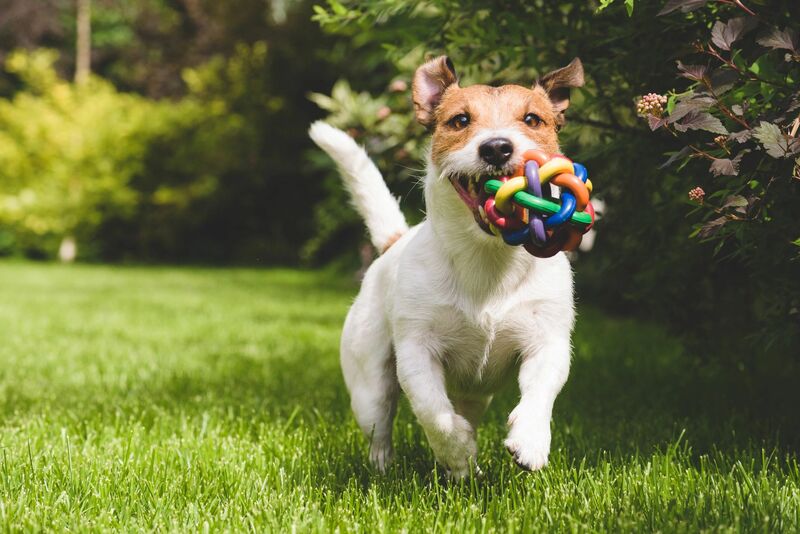 Love and attention is always part of the services we offer.